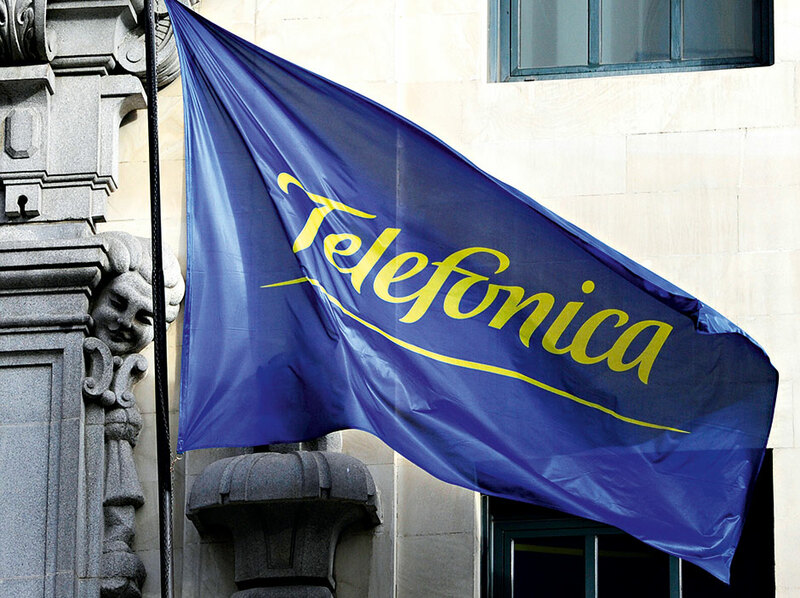 One of the largest telecommunications companies in the world, with an active presence in 24 countries and more than 315 million customers, Telefónica operates under such universally recognised brands as Movistar, O2 and Vivo, among others. The company’s plans to extend its commercial reach by launching the M2M Global Partner Programme have been phenomenally successful, with its target of involving 250 partners by the end of 2014 achieved in July. Boasting some of the best mobile, fixed and broadband networks available, as well as an extensive portfolio of digital solutions, Telefónica’s transformation into a ‘Digital Telco’ is only just getting started.